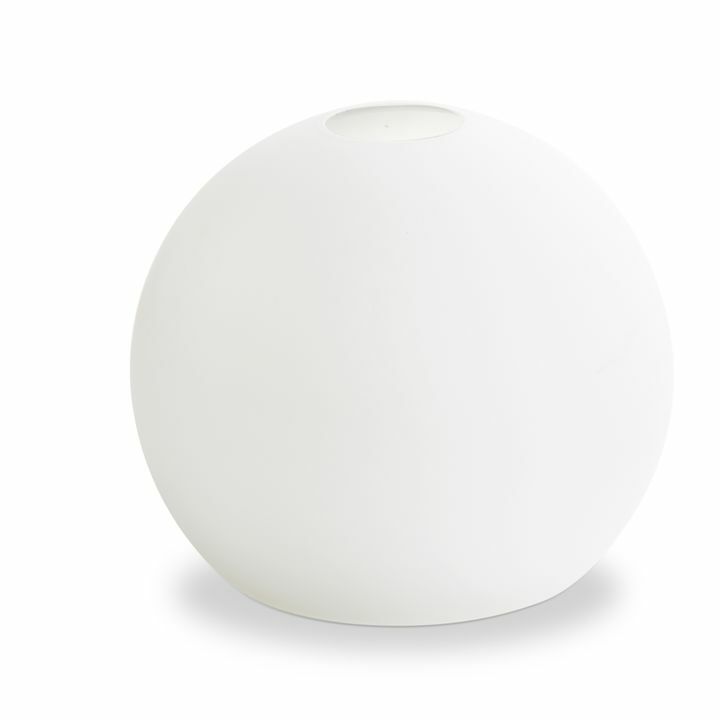 There are only 100 available of the Replacement Shade for Powell LED 14" Globe Pendant. Your selected quantity has been adjusted. 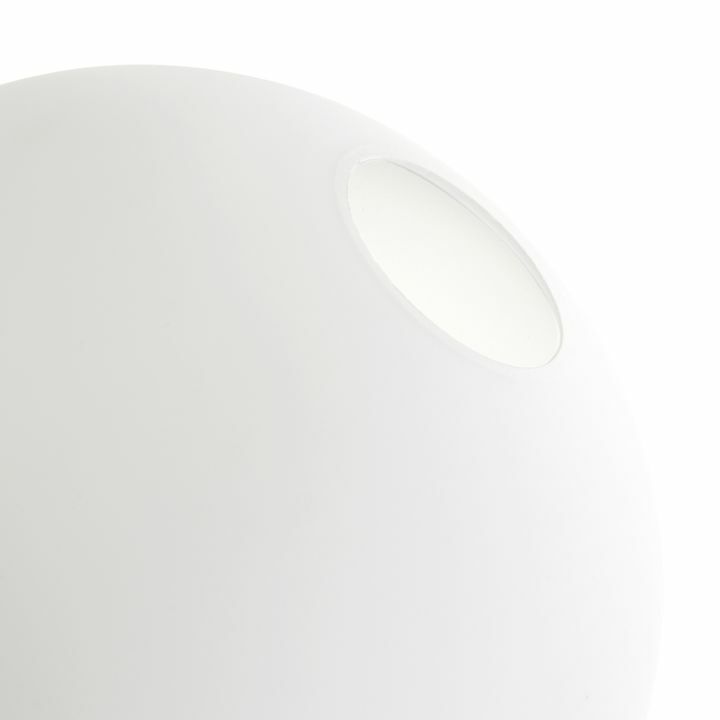 This frosted glass globe is a replacement for LC004002 and LC004003.